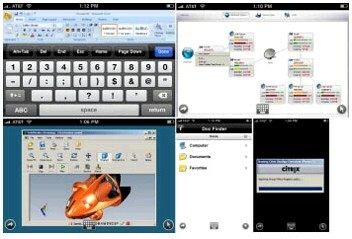 Cool stuff – you can run SolidWorks eDrawings on iPhone via Citrix Receiver iPhone app. Actually you can do it for MS Office apps too. Does it practically make sense? Your site is truly interesting! Keep it up! I do not have a iphone but what a cool feature! Welcome to the future folks!